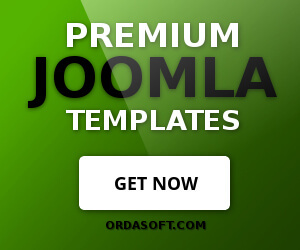 Joomla membership extension includes 10 layouts for showing packages and pricing on your website. 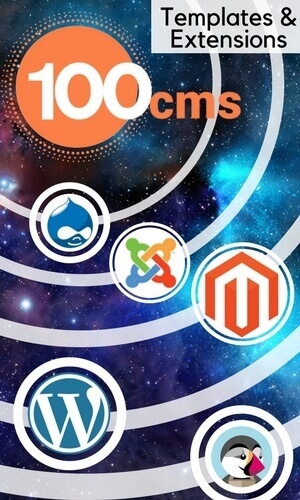 You will get 10 documents with layouts (html pricing tables). You can choose one most you like and start. 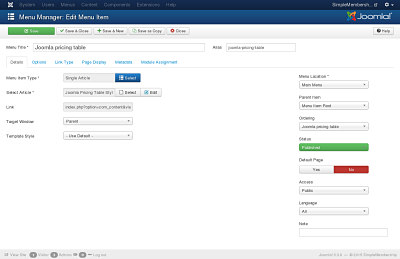 How to choose Joomla pricing table you will find in our documentation. 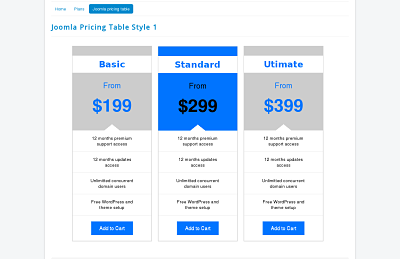 Also you can Download for FREE 3 columns Pricing Table and using our video tutorial test Joomla pricing table from OrdaSoft. You need choose any html layout, open txt file and copy all html code. Determine where you want to display your Pricing Table and put there your Article. 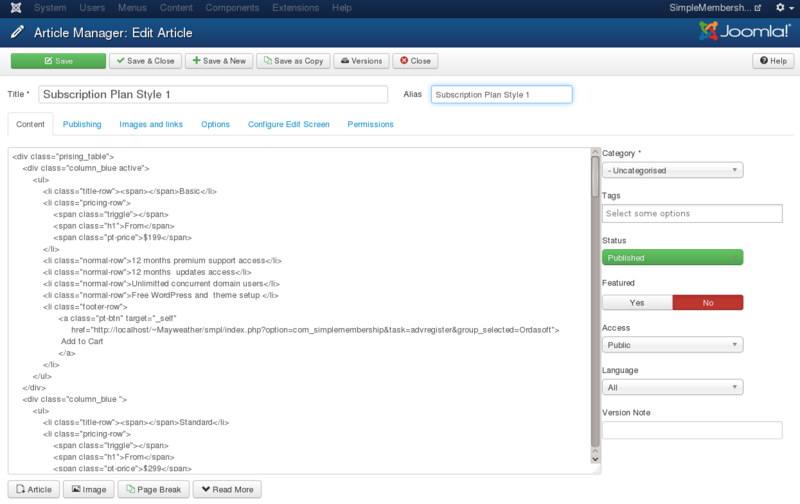 Create for it new menu item with single article. You can use our pricing tables or create a pricing table/ by yourself. We give constructor for your ideas. 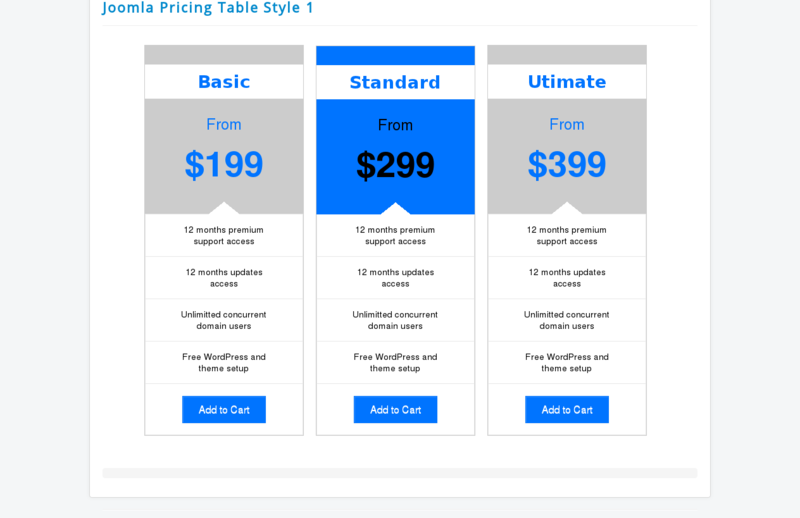 With help our custom joomla pricing tables you will can create subscription plans for clients (using Simple Membership ), show pricing and packages of your services and start to create your own pricing table template.